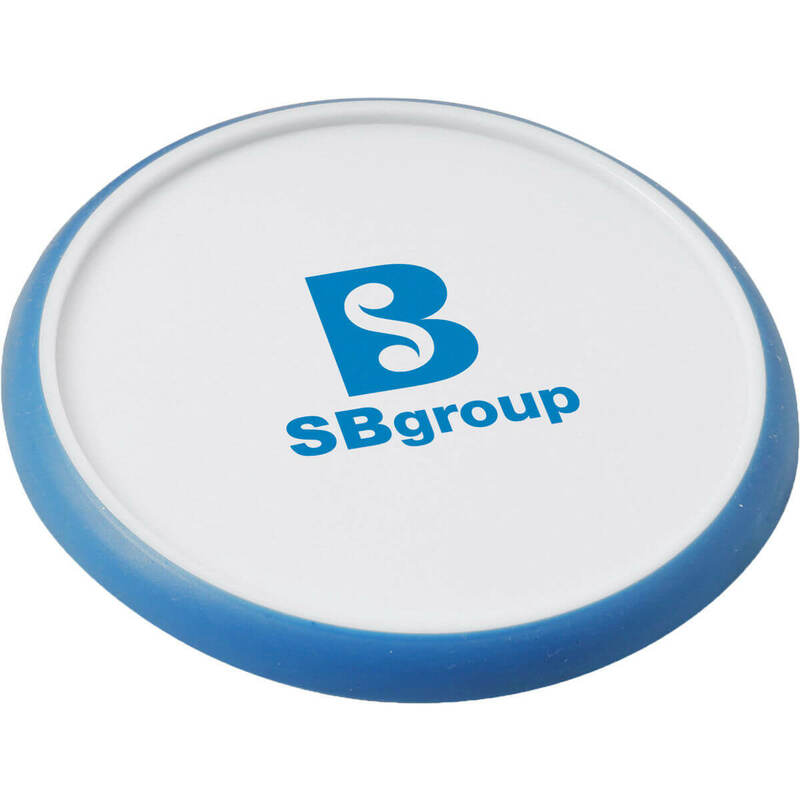 Plastic coaster with a white centre and coloured outer. Rubber grip base ensures this coaster won’t be easily moved. 95mm diameter. Earbuds in a matching twist case with print applied to the case. Simply a powerful promotional item for your company name or message. Great value item. 30cm long plastic ruler produced in the UK with a printed plastic insert. Insert is printed full colour to 1 side. 15cm long plastic ruler produced in the UK with a printed plastic insert. Insert is printed full colour to 1 side.